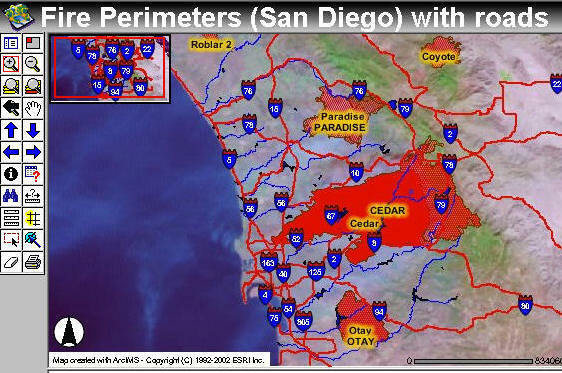 As of the 2010 census the population was 3095313. 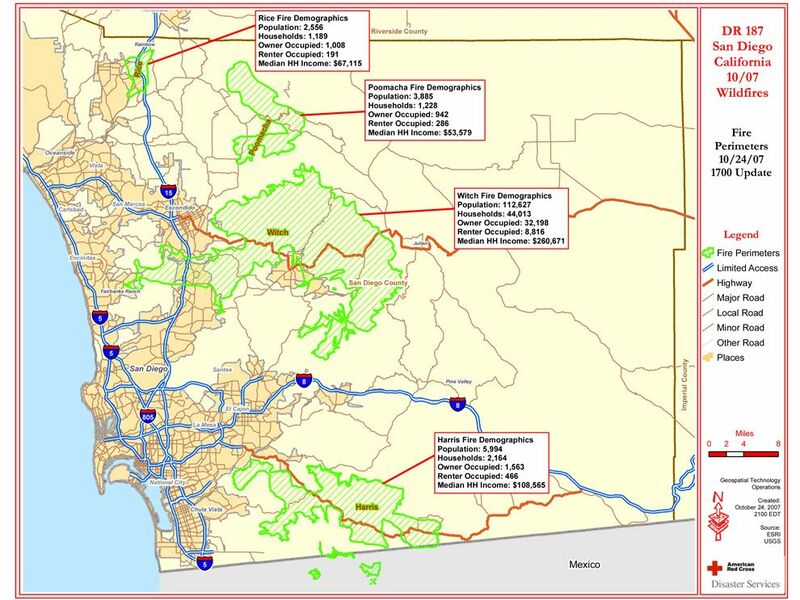 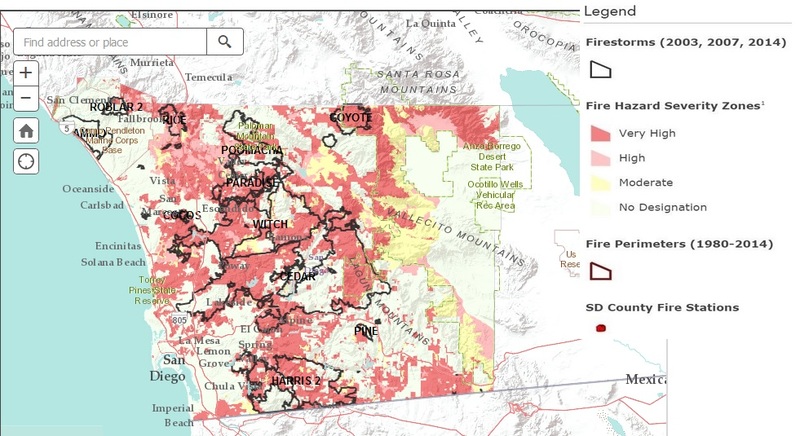 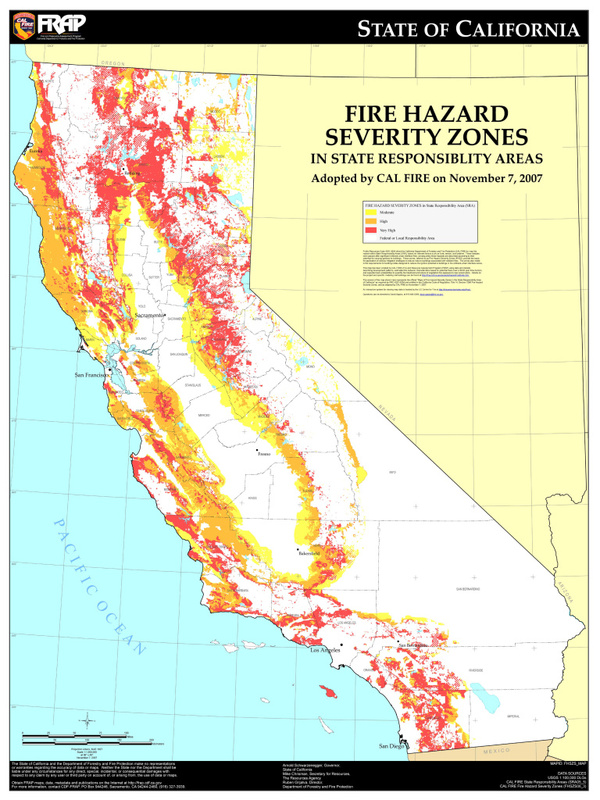 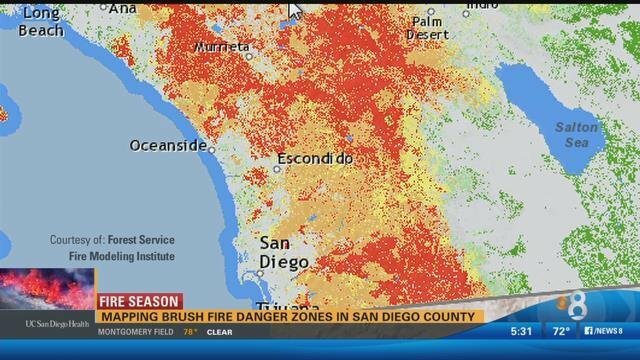 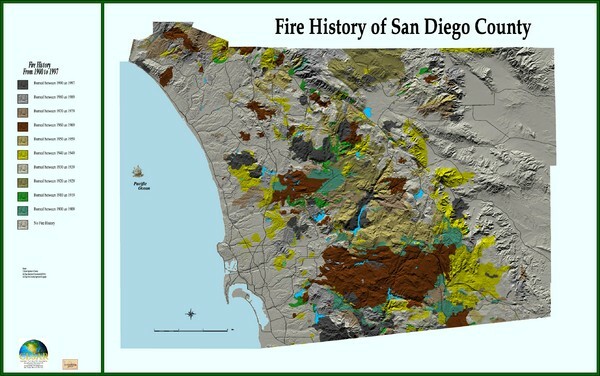 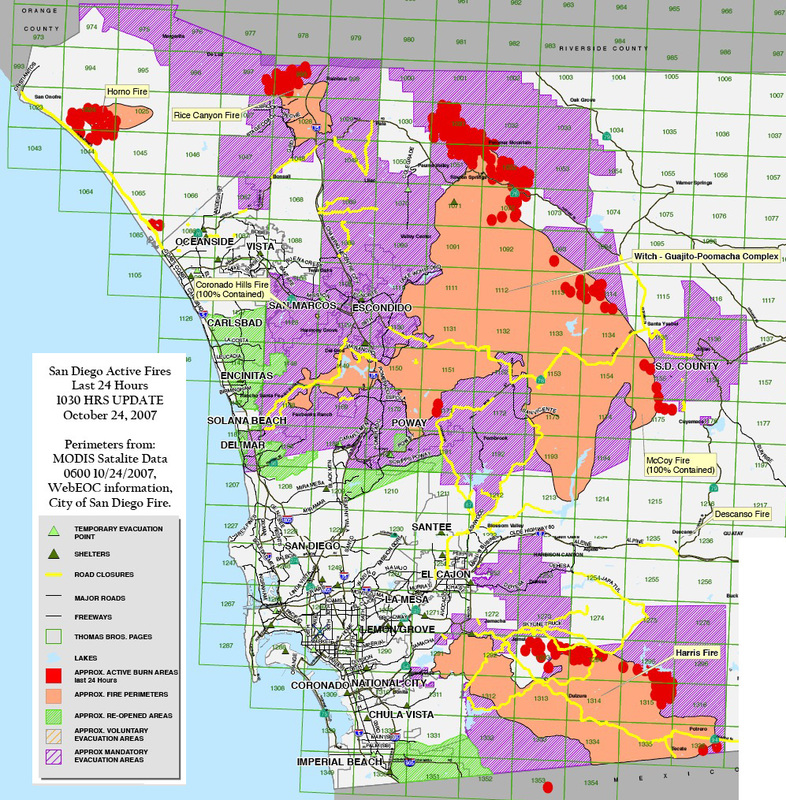 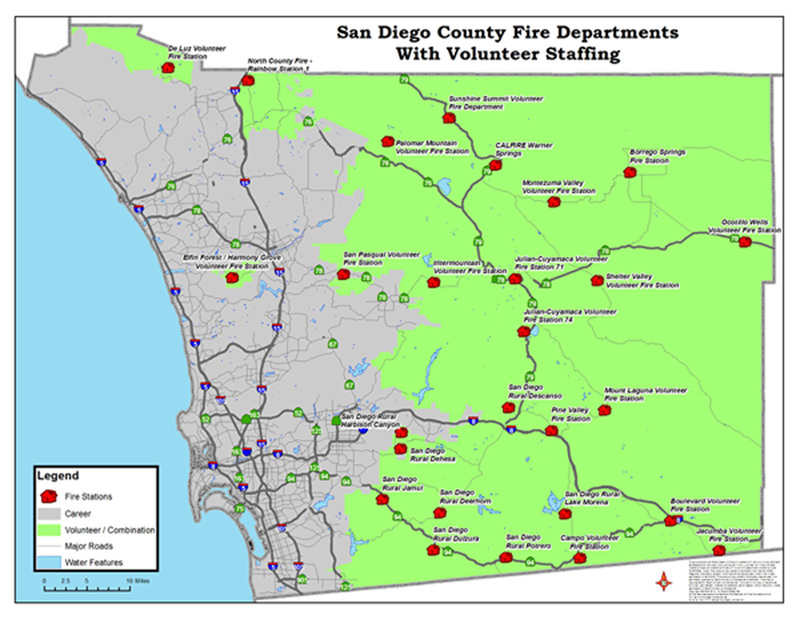 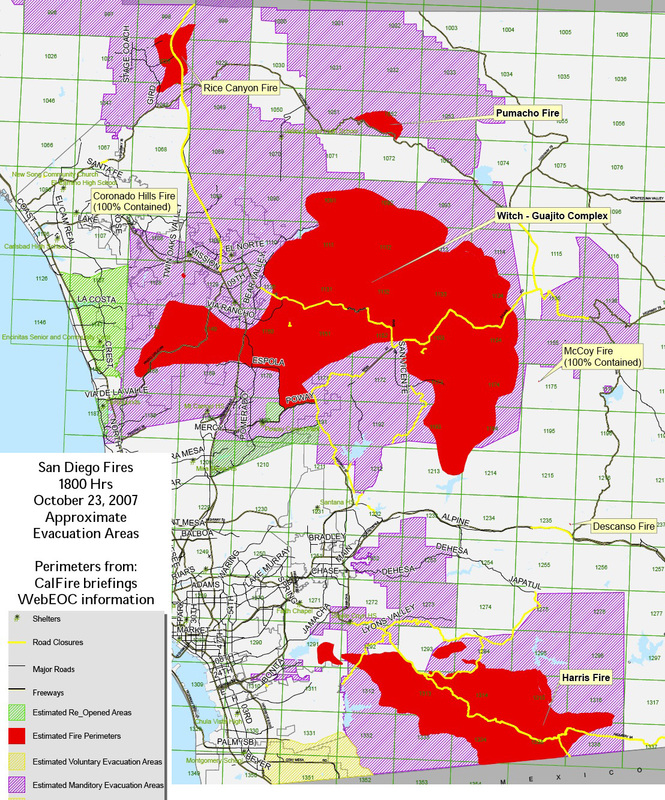 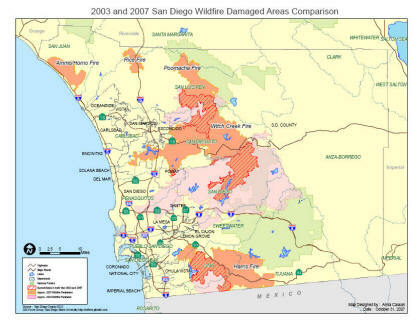 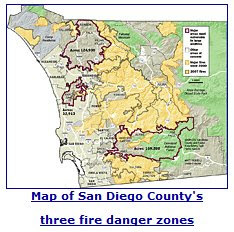 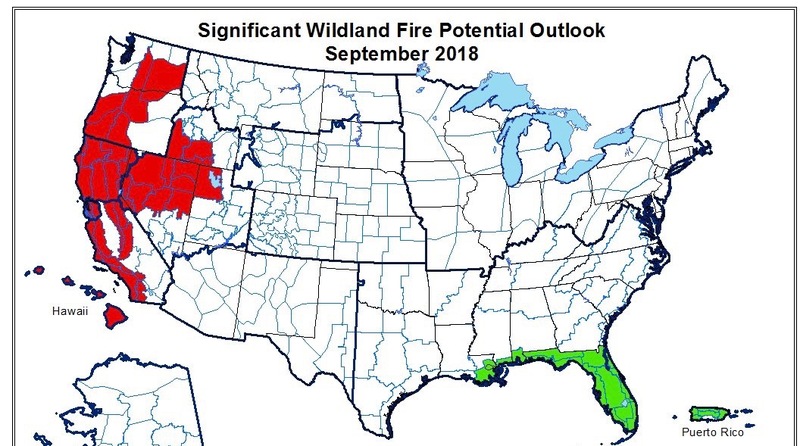 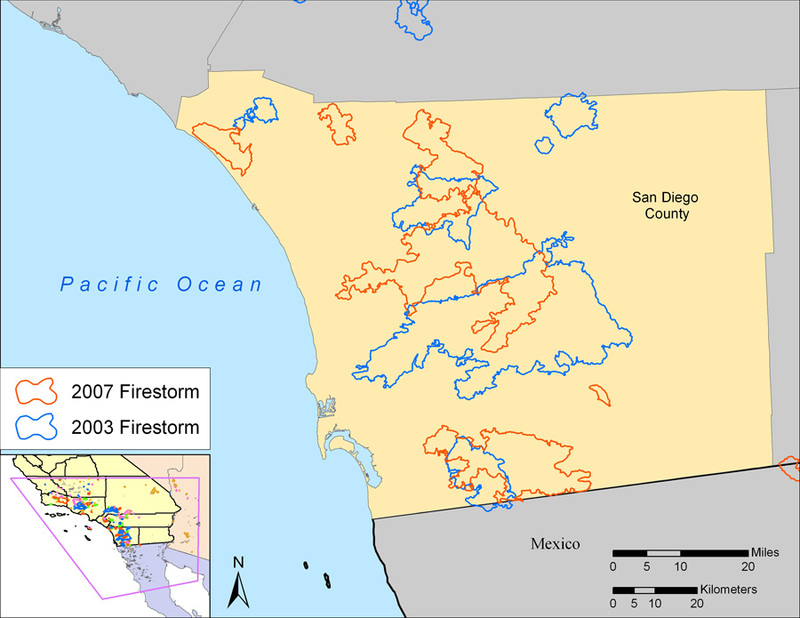 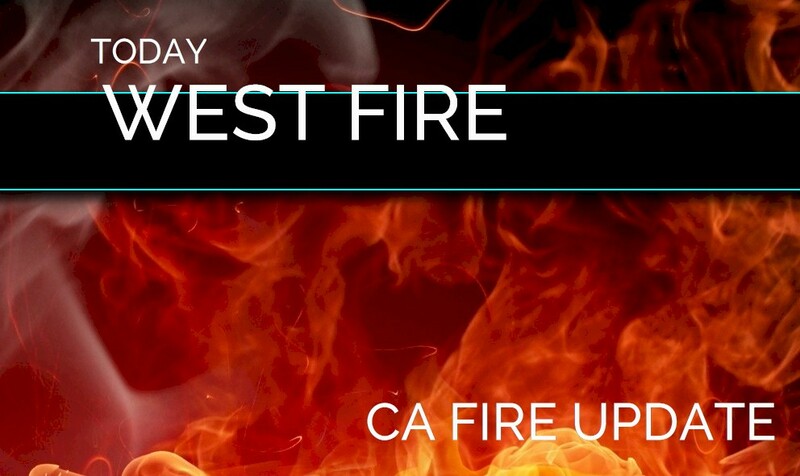 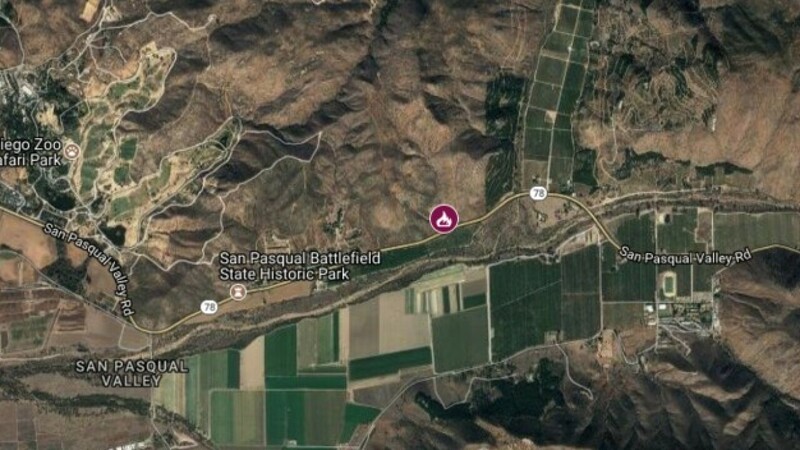 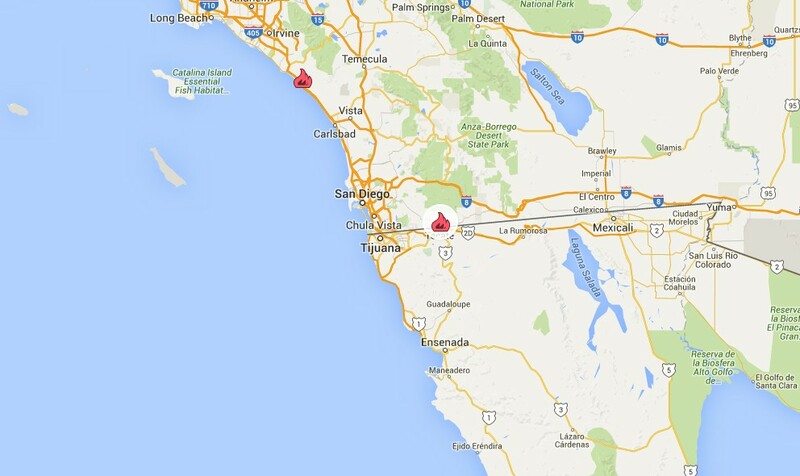 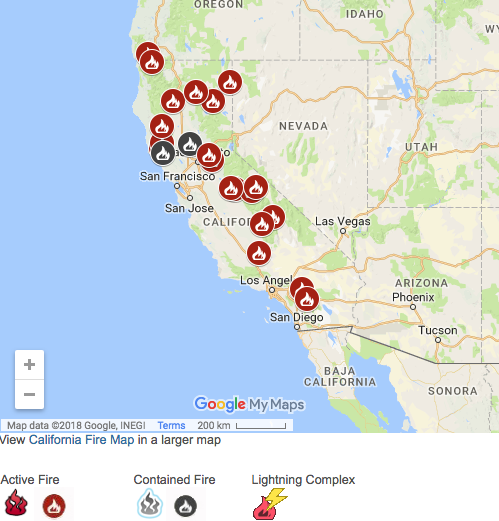 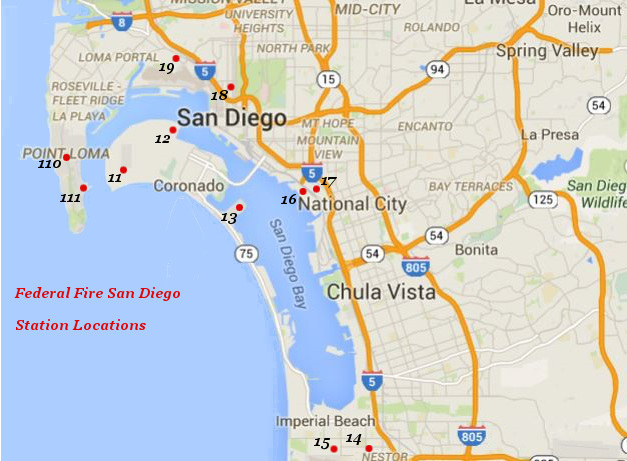 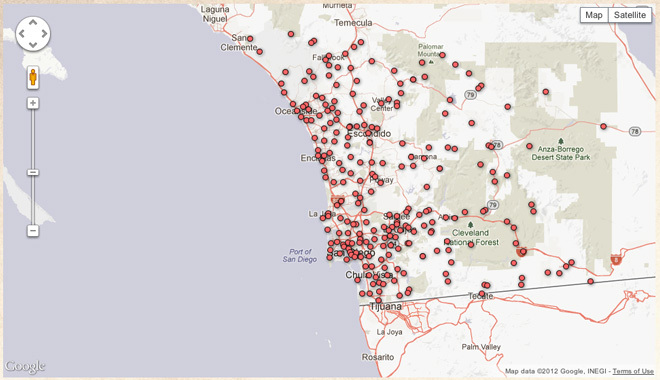 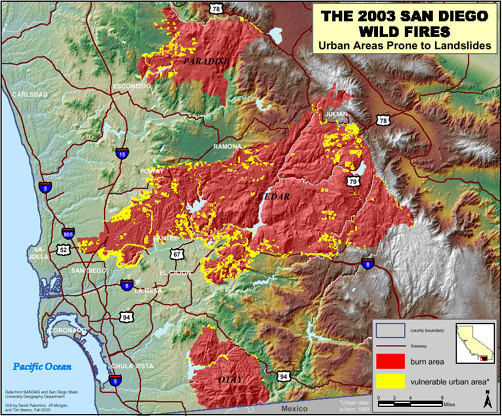 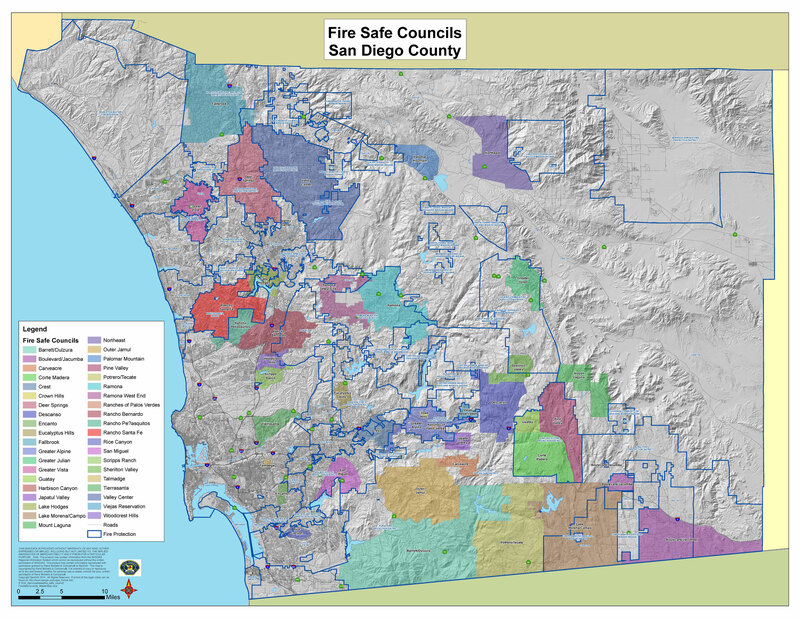 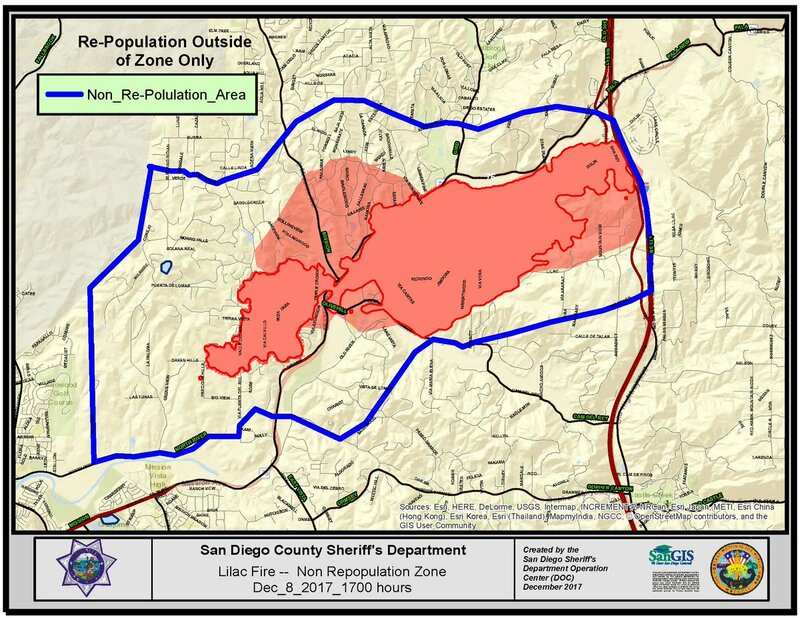 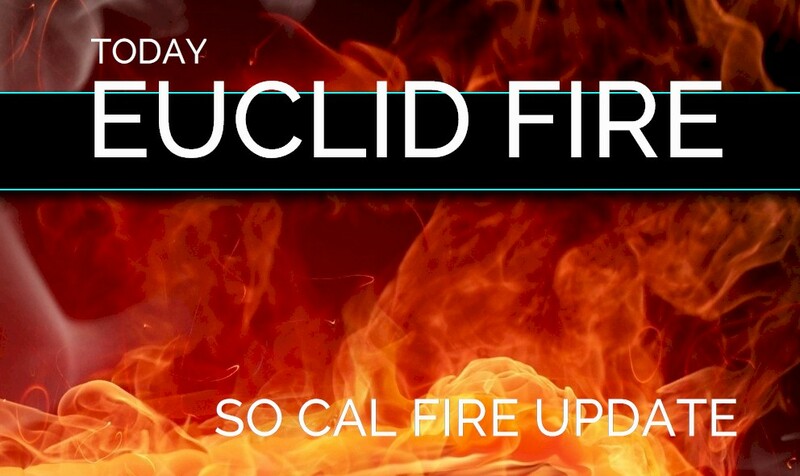 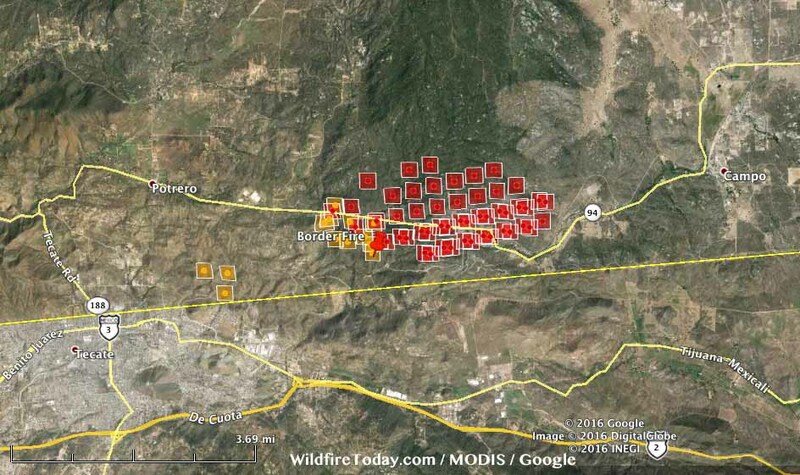 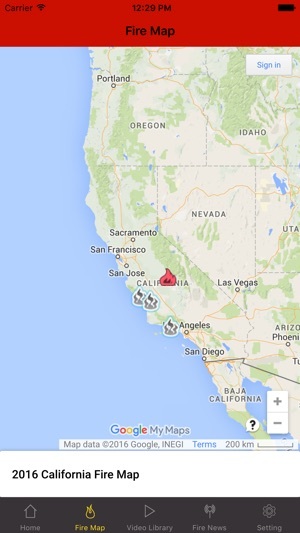 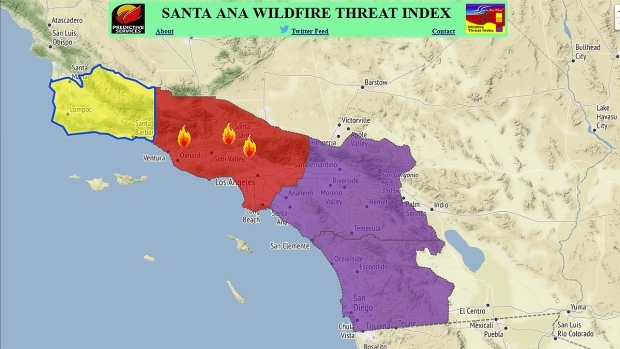 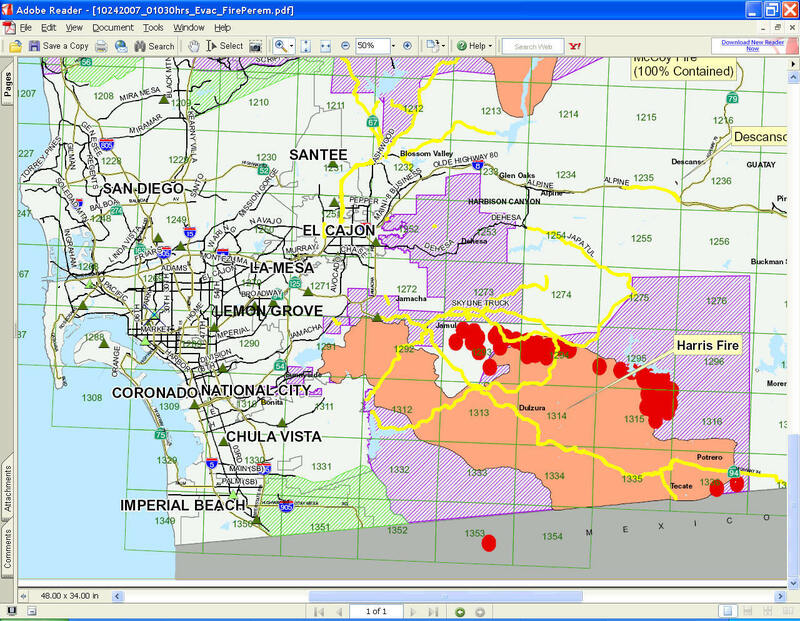 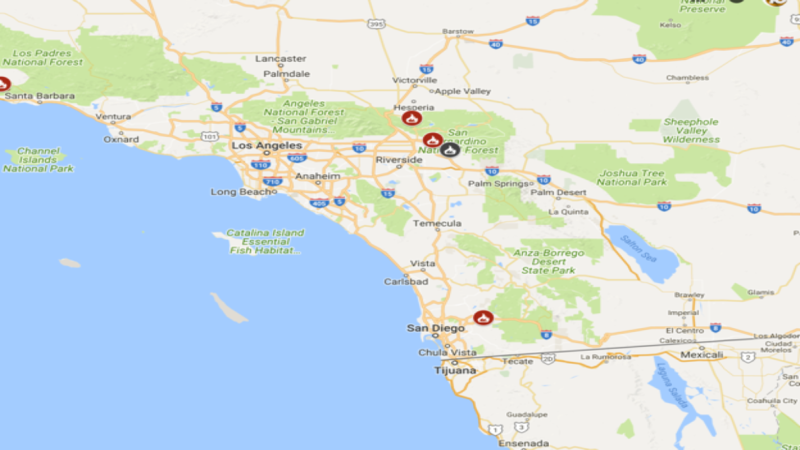 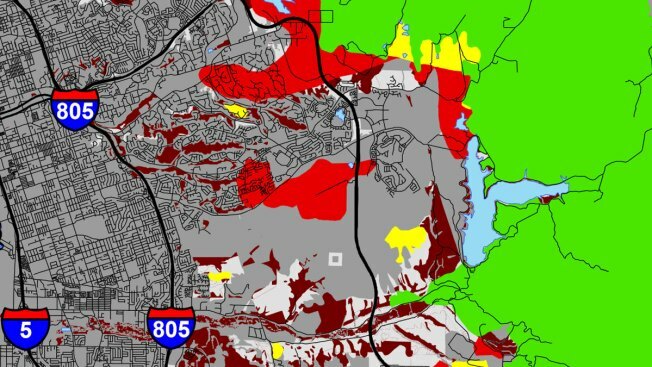 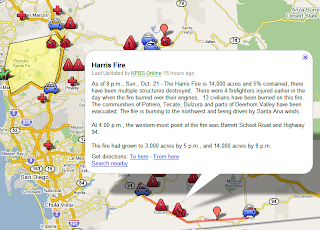 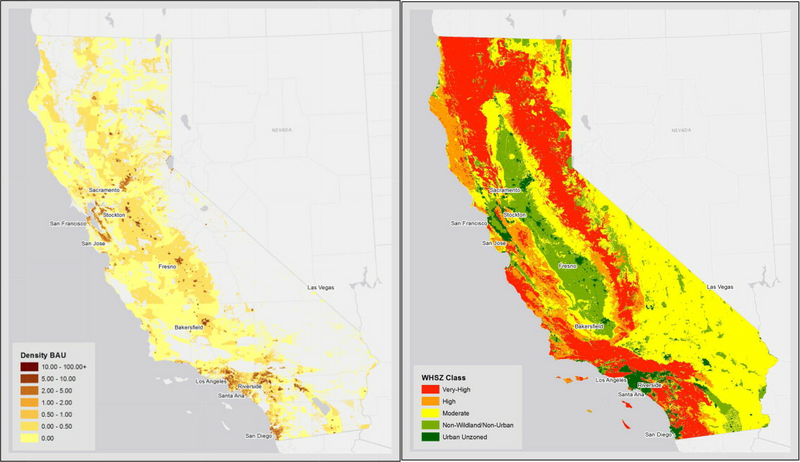 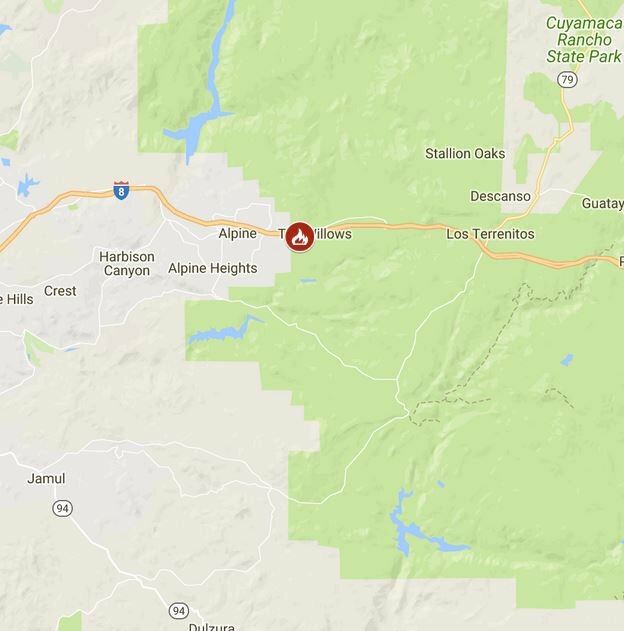 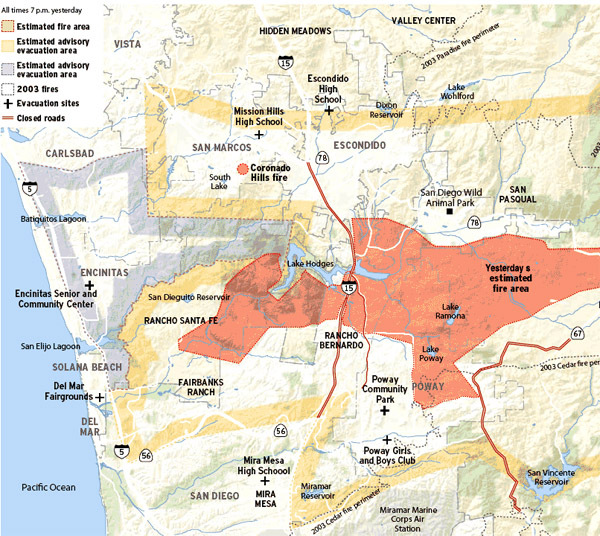 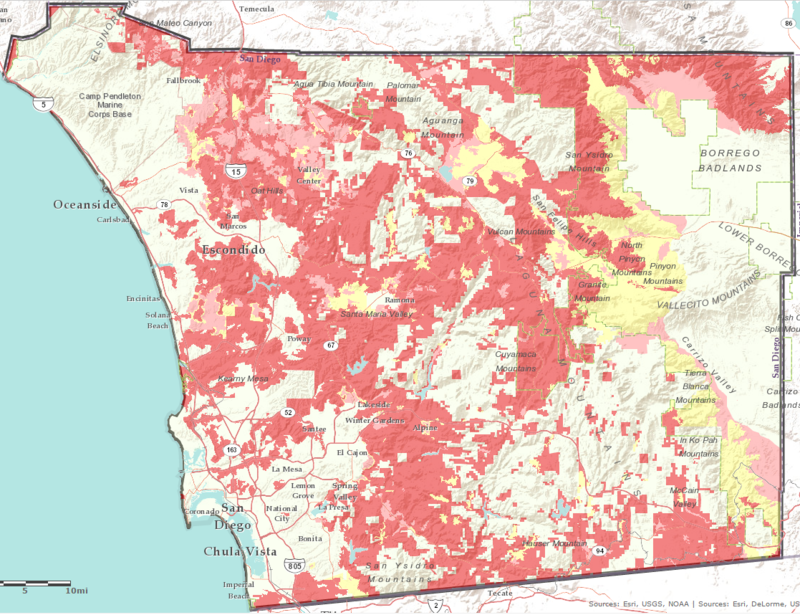 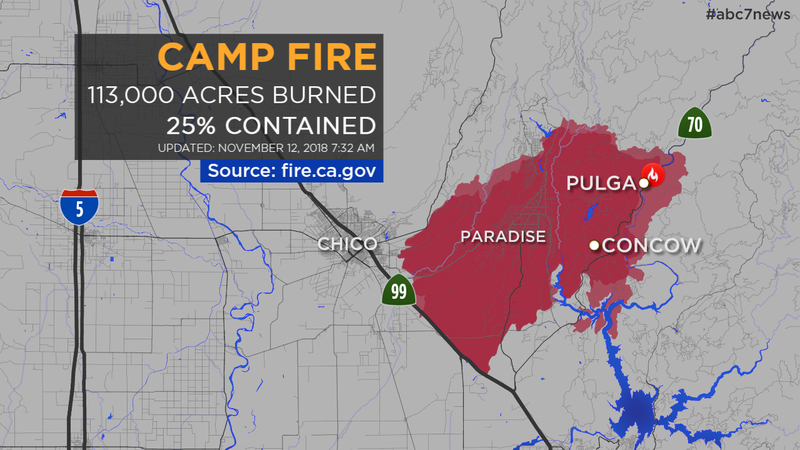 Regional overview were helping the county and calfire map san diegos back country because thats where our wildfires start. 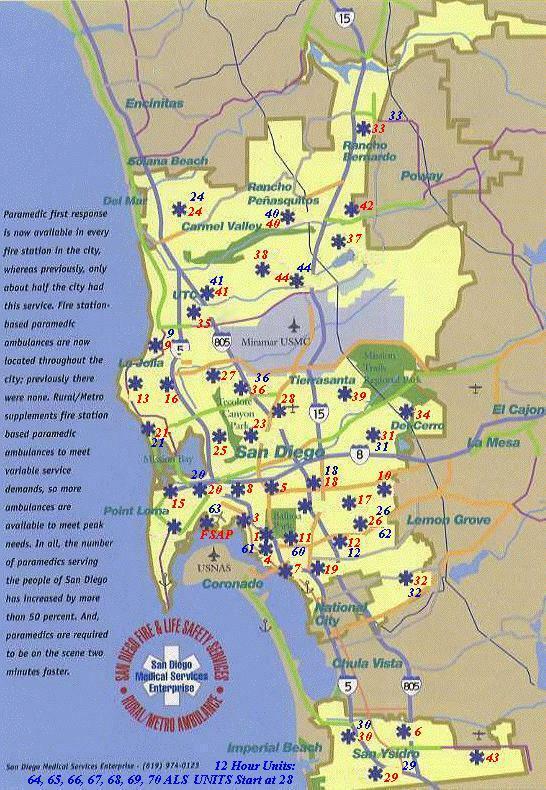 San diego s ae n d i e o.